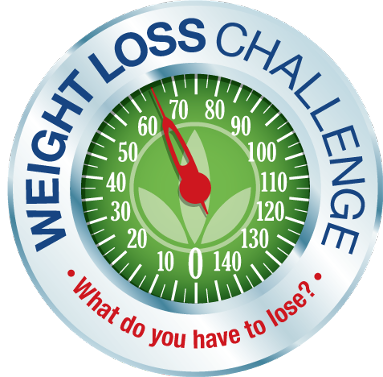 The next session of the Phoenixville Weight Loss Challenge is set to begin next week. There will be two options available this time around, the first will be held on Mondays from 7-8pm and the second on Tuesdays from 9:15-10:15am. 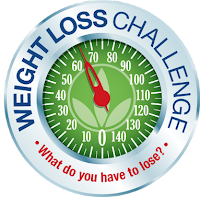 For more information and to register, please visit smallersize.com.